established a Cyber Teacher Program with professional learning modules for teachers (click here). Check out the Day of STEM program overview here. 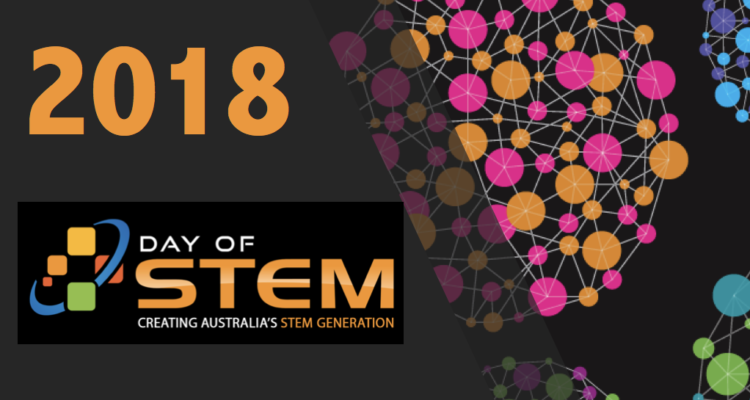 building a Day of STEM teacher community to support and build teacher professional knowledge of promoting emerging STEM careers and skills in the classroom. Teachers will be able to share free resources and classroom activities via the website soon.